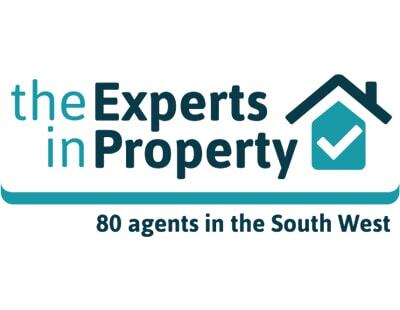 Experts in Property, a network of independent agencies with 80 offices across the west country, has secured a new affiliate to promote properties to buyers in London. The network has recruited Hammersmith and Fulham independent agency Lawsons & Daughters as an affiliate member. As part of the new partnership, properties from the 80 west country offices will be presented in the Lawsons & Daughters branch in Fulham’s North End Road. Gary Newman, who at one time ran his own agency in Cornwall before returning to work in London, has recently been appointed sales manager at Lawsons & Daughters. 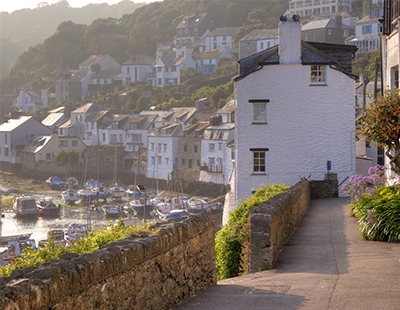 The Experts In Property network says statistics suggest around 200,000 people leave London every year for other parts of the UK, a significant proportion of whom set their sights on the south west of England. Similarly, it has been reported that during the 12 month period from the middle of 2014, just under 300,000 people moved to the South West region from other parts of the UK – the largest proportion of these from the South East and London. Specialist exhibitions of west country properties are planned at the London office for April, July and October this year.